Welcome to our club pages. 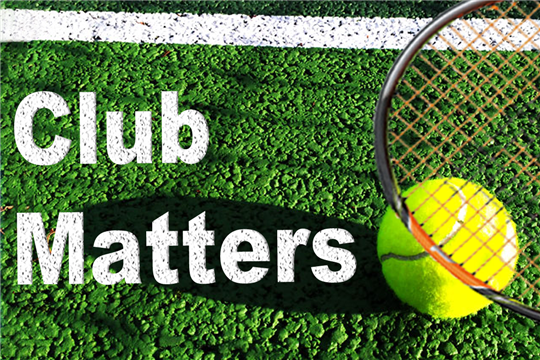 You can use the links above to find information about our yearly member's draw for Wimbledon tickets, Club Tournaments, Newsletter, AGM, Public Hire, Courts and Club Rules. We also offer members the opportunity to play in our regular club sessions, which are held throughout the year, you can find details of these on our Weekly Sessions page.